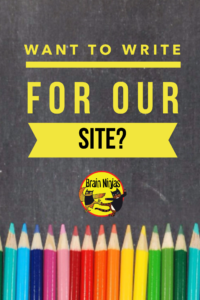 Want to Write For Our Site? Do you have a blog post idea but don’t have a blog? Write it for us and we may publish it as one of our Guest Authors. If you are interested in submitting an article for our consideration, please read our requirements before sending it. [Read more…] about Want to Write For Our Site?